There is a big debate (or belief) of whether global warming is taking place on Earth. Different theories and beliefs are out there as to why things are happening. With that being said, my husband and I believe that it is important in our home to take care of our Earth...recycle, be resourceful - not wasteful, if you can use cloth over paper in cleaning, and cloth napkins over a paper towel/paper napkins (please do so). 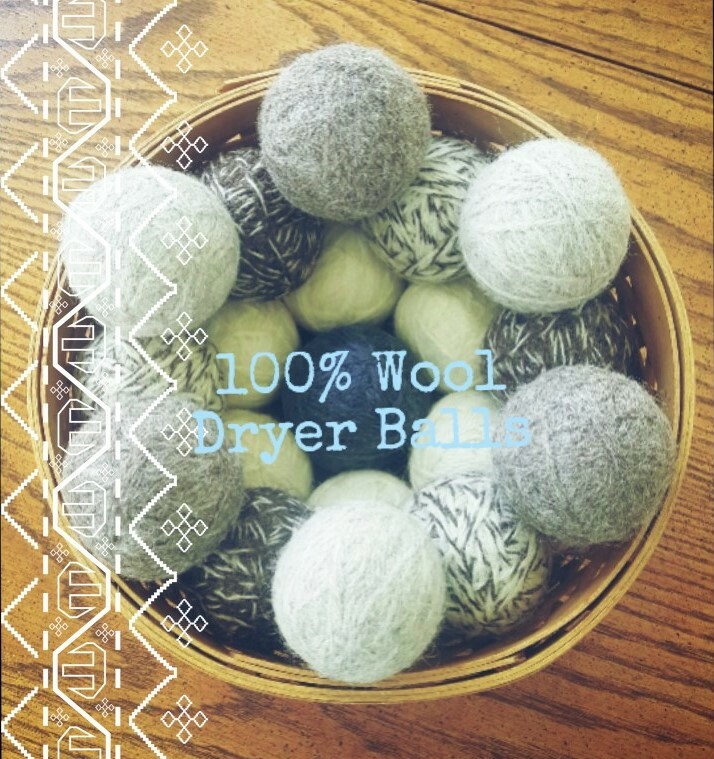 One handmade item that is always being made in our home are 100% cotton wash clothes. They are great for the home and make excellent gifts for others, when you need that little something to take over to a friend. Below are two DIY videos that have been a huge resource for me in "relearning" to knit wash clothes. Back middle/high school, my mom taught me to knit when we would go on vacation to our family cabin in Canada. In the evenings, her and I would breakout the knitting needles and yarn. Then when I started the workforce it kind of slipped by just due to having to work late and getting ready for the next day. When my daughters were in 3rd and 5th grade, a knitting club at their school started and they would bring home their knitting projects, so of course we all started knitting (which has been fun). The only issue I had was remembering how to cast on and off. To this very day, I have my cheat sheet that I keep with my pottery knitting container and needles that remind me of my knitting steps. It has not been until recently, that I have been making larger wash cloths and do not start decreasing until I have between 50-54 loops on my knitting needle.